이파네마 해변에서 불과 100m, 코파카바나 해변에서 1.3km 거리에 위치한 이 호텔은 옥상 수영장 및 리우데자네이루의 탁 트인 전망을 자랑합니다. 호텔에는 24시간 비즈니스 센터가 마련되어 있으며 호텔 전역에서 무료 WiFi를 이용하실 수 있습니다. 화사하고 넓은 Golden Tulip의 객실은 현대적인 장식으로 꾸며져 있으며, 방음창, 케이블 TV 및 완비된 미니바를 갖추고 있습니다. 일부 객실에서는 바다의 전망을 감상하실 수 있습니다. 이 4성급 Ipanema Plaza의 대형 피트니스 시설에서 운동 후 건식 또는 습식 사우나실에서 피로를 풀어보십시오. 우아한 Opium Restaurant은 아시아에서 영감을 받은 현대적인 요리를 선보입니다. 발코니에서 풍성한 열대 지방 스타일의 조식 뷔페도 드실 수 있습니다. Golden Tulip Ipanema에서 General Osorio 지하철역은 500m, 코파카바나 요새는 1.6km 거리에 있습니다. 산투스두몬트 공항은 13km, 갈레앙 국제공항은 25.8km 떨어져 있습니다. Great staff, very friendly and helpfull, most speak reasonable to good english. Location is perfect: less then 2 minutes walk from the beach or a main road with lots of shops and restaurants. Subway within 6 minutes walk to explore the rest of Rio. 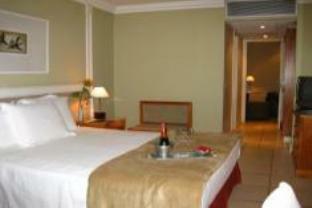 Check-in and reservation were fast and without problems, curtious personnell, clean and spacious rooms. Breakfast was busy but plenty of great food. Good coffee. Close to the beach and night-life. Spoilt by the abusive and racist front counter staff. A good place to stay for location and all comforts. After a long and tired day of work it's wonder go to the ocean swimming and enjoy the sunset. This hotel is close to the beach but it's a beach and so if you don't want to be there as was the case with us, you have to walk about 10 to 15 min to get to a normal beach. Also there is a major bar next door . The hotel is sneaky and shady about its operation. They claim to have upgraded us upon check in, but they gave us a twin bed since thay overbooked and gave away our king bed room. Then on New Years night wanted to charge us $40 US dollars for a bucket of ice and would not deliver it until we paid for it. The hotel activitis such as shows and city tours are only payable in cash which is very questionable. I would not recommend purchasing any excursions or activities with this hotel. The brazillian show and dinner package was a sham and a joke they really rip you off. We told the hotel and they didn't really care. They say that there is free wifi but there is no signal in the rooms and have to go to the business center to use the connection. I would only stay here if I had no other choice. Hotel does have a pool on the roof which is't huge but big enough (the beach was too hot when we were there). The only problem was lack of shade by the pool. Also, don't let yourself get talked into booking trips with reception, its easy to do sugar loaf & Corcovado with just a taxi - cheeper and your not time constrained. Clean, good breakfast, good service. good service overall. good location and service. taxi from hotel always available. bathroom no good regarding the shower area. difficult to enter in teh shower location. good service at the room, clean and well done. location is fantastic...very near the beach, shops, and restaurants. service is great...we tried booking for one of their tours but the timing did not fit well with our plans for the day so the staff referred us to a fantastic guide who gave us a more personalized tour. breakfast was good except there weren't much variety so since we stayed there for a couple of days, it would have been great if they varied their breakfast choices every other day. 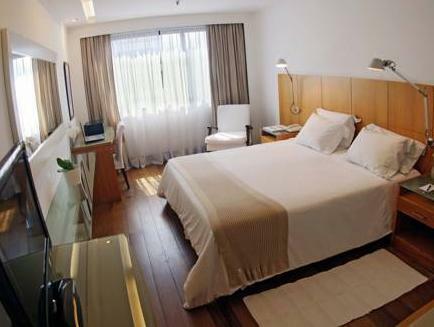 i visit rio often ,i prefer to stay in ipanema as it is convenient and safe.i have stayed in many apartments and hotels near the ipanema plaza.the ipanema plaza is by far the best option i have used .i have stayed many times over the past years and pleased to see facilities and service have been improving consistently. 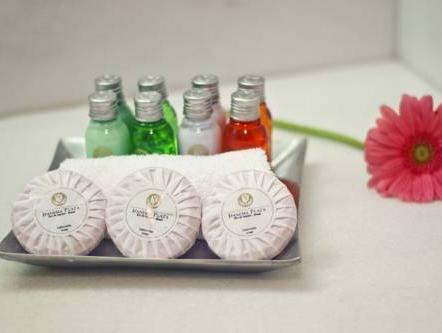 the front desk staff are very helpful with a good knowledge of tourist otions and restaurants. 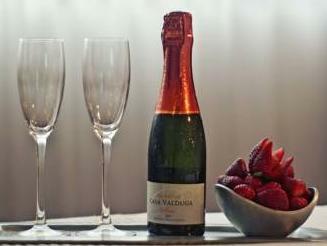 location is perfect-less than a block from the beach, with great nightlife and restaurants on rua farme de amoeda steps away. friendly staff. Hallways and room floors are a bit dank and dark. Bath amenities feel low budget. This hotel was a great experience and I feel an excellent value for the money. 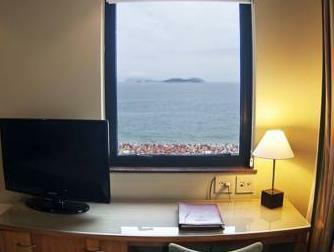 It's location is perfect, in the heart of Ipanema on Rua Farme de Amoeda, less than one quick block to the beach. Staff is friendly and accommodating and speak English. The free breakfast is great. The amenities aren't spectacular, but decent, and with this location you barely notice. I highly recommend! Good location, nice rooftop pool, great breakfast, rooms were pretty nice. 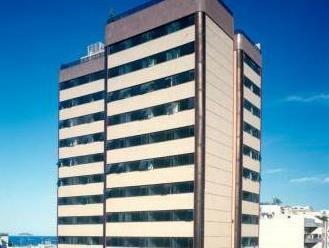 Ipanema Plaza Hotel is in a great location that is close to the beach, shops, bars, and numerous restaurants. The views from the rooftop are pretty amazing. The staff is really nice and helpful. The only area for improvement is some updating to the rooms (tv, shower,etc) but then again who is going to spend much time in their room while in RIO!!! Without a doubt, the best feature is the location ... right in the heart of fashionable Ipanemna. Where to begin?!?! 1) Our room was not clean when we first entered. The floor was sticky and had to be recleaned and housekeeping had left their cleaning cloths in the room. 2) The air conditioning was not working properly. 3) New Year's Eve the rooftop was rented out for a private party ... until 6am! Our room was on the top floor so sleeping there was impossible as the music was louder than you would believe and there were people dancing over our heads. After explaining that I had an early morning flight and needed to sleep to the front desk staff (the Manager refused to talk to me) I was shown to another, lesser-quality room. For the amount of money I had shelled out (everything had to be prepaid) I refused to accept the other room. A half hour later, they showed me yet a 3rd room (the one being held for the DJ of the private party ... UNBELIEVEABLE!). So at 3am I was packing and moving rooms with no help from the hotel. 4) This was labeled a "luxury" hotel ... it is far from luxurious. There are none of the little extras that connote "luxury". There' not much to say that I havn't said above. It is a nice hotel in a great location that charges room rates that don't seem to be justified based on the quality. To be fair, I was there during a very busy weekend and in the end, the manager of the hotel did follow-up with an email and invitation to come back for 2 nights free. Tous les services nécessaires et qui fonctionnent surtout..
Bon accueil, mis à part que nous sommes arrivés à 06h00 le matin et avons dû attendre 15h00, comme prévu, pour la chambre. Ils ont eu la gentillesse de nous upgrader en chambre de luxe, car nous avons fais le chek-in à midi et un collègue a oublié de nous appeler pour nous informer de la disponibilité de notre chambre.